FREE Dr. Sheffield’s Natural Toothpaste Sample! You are here: Home / FREEbies / FREE Dr. Sheffield’s Natural Toothpaste Sample! While supplies last! 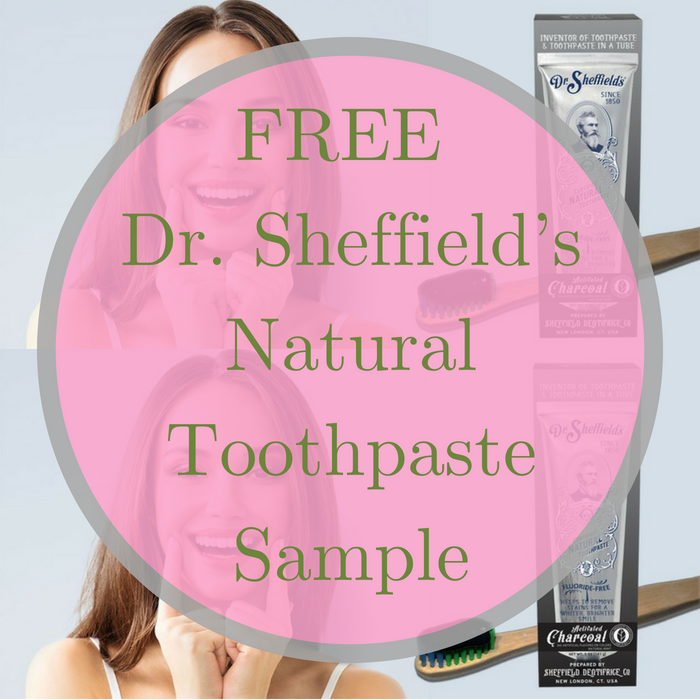 Hurry over here to score a FREE Dr. Sheffield’s Natural Toothpaste Sample! All you need to do is fill out this short form. You can choose from Activated Charcoal, Extra Whitening or Natural Peppermint. Don’t miss out!